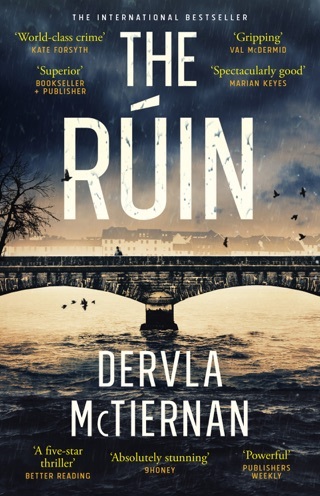 Following up a debut as lauded as The Ruin is never easy, but Dervla McTiernan makes it look easy. Galway Detective Cormac Reilly’s new case involves a victim with links to a powerful pharmaceutical company and a key witness who knows more than she’s letting on. Reilly’s challenging, complex investigation grows more suspenseful as it unfolds, but it’s everything happening around it that makes this novel so strong—particularly the glimpses into the tumultuous personal lives of Reilly and his colleagues, and the heavy toll the job takes on their relationships. 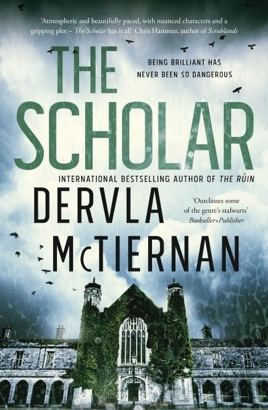 You don’t need to read The Ruin before diving into The Scholar; we can’t get enough of McTiernan’s storytelling and we’re sure you’ll feel the same. The Scholar was a great read. I found I really enjoyed Cormac as a character, as well as Carrie. The twists and turns were great, and I sympathised with poor Emma, yet respected Cormac’s decisions throughout the book. 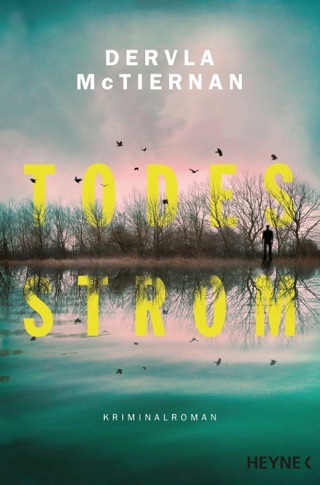 A great crime novel.